Updating CAE Inc., BCE Inc., and Encana Corp.
To read this article, you may subscribe or sign in. If you are already a subscriber, log in here. If you wish to become a subscriber, click here. Or you may enjoy access to all our publications when you become a Member of Pat McKeough's Inner Circle Pro. Successful investors have good habits. Investors who let their emotions rule can face tremendous losses. 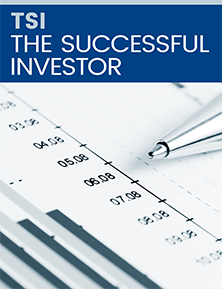 Pat McKeough’s new report “How to invest in stocks” shows you how to stay in control so that you can make the right decisions even in the worst markets. BCE, encana, CAE, encana corp, inc, toronto. Emera goes big in U.S.
Updating Maple Leaf Foods Inc., Bombardier Inc., and Imperial Oil Ltd.